You've seen them ripping around the mountain, now come get educated and ride some ski bikes for yourself! This sport is fun and easy, making it a great alternative to skiing and snowboarding. It's also an awesome option for those with physical handicaps or limited strength from old age! Meet on the snow next to the Wax Tent. 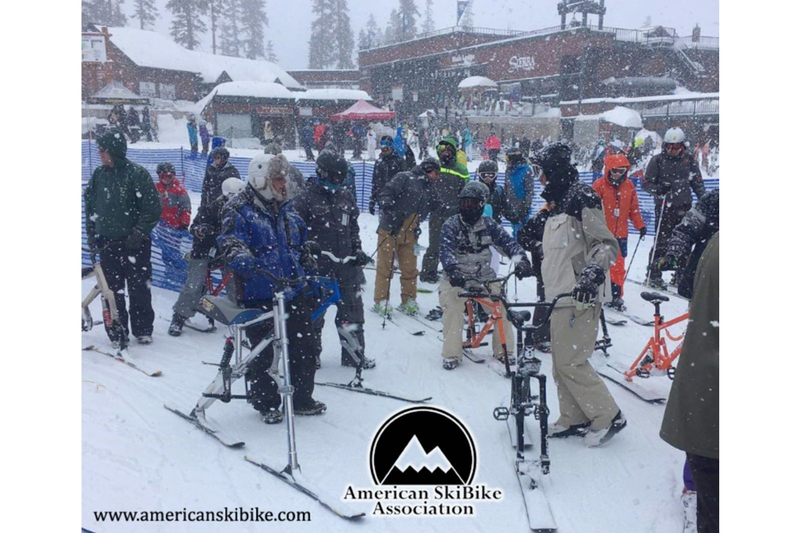 The American Ski Bike Association will have ski bikes from 7 different manufacturers available for demo, but if you already have a bike, bring it up and shred with us! This is a FREE event for season pass and ticket holders, and all ages are welcome! One must have a lift ticket to participate. Get your ski bikin' on!